The AMT variants contribute 30 per cent to the overall sales while 18 per cent of the overall sales is attributed to the CNG variants. 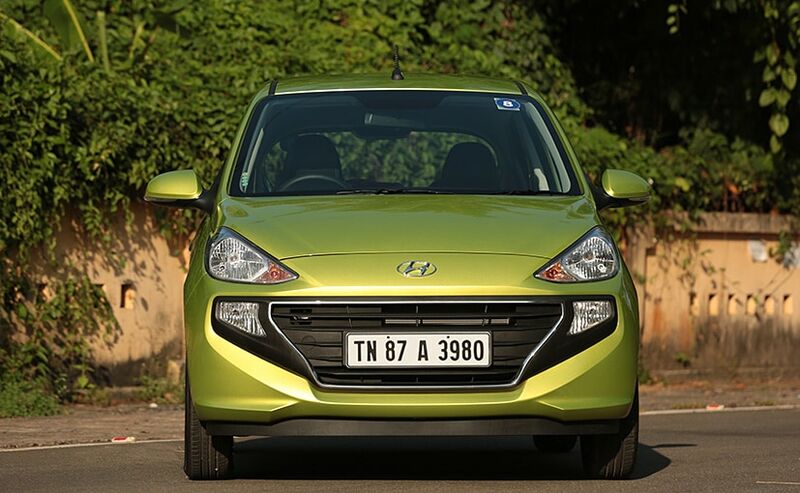 Hyundai has received over 38,500 bookings and 211,000 enquiries for the Santro. The 2018 Hyundai Santro is turning out to be a volume driver for the Korean carmaker. Hyundai Motor India has announced to have received over 38,500 bookings and 211,000 enquiries for the all new Santro since its launch on October 23, 2018. We have already reported that waiting period for the new Santro at present is up to four months depending on the colour and variants. Hyundai has decided to ramp-up the production of the Santro and has increased the sales target to 10,000 units in November in a bid to bring down the waiting period. Speaking about the booking numbers, Y K Koo- MD & CEO, Hyundai Motor India Limited said, "The all new Santro is a true expression of Hyundai brand in India. The modern stylish tall boy design, new age technology, comfortable and premium cabin, all around safety and performance of the all new Santro has won the aspirations of Indian customers making it a trendsetter product. We are overwhelmed with the positive customer response and strong appreciation of the all new Santro." The AMT Variants contribute 30 per cent to the overall sales of the 2018 Santro. 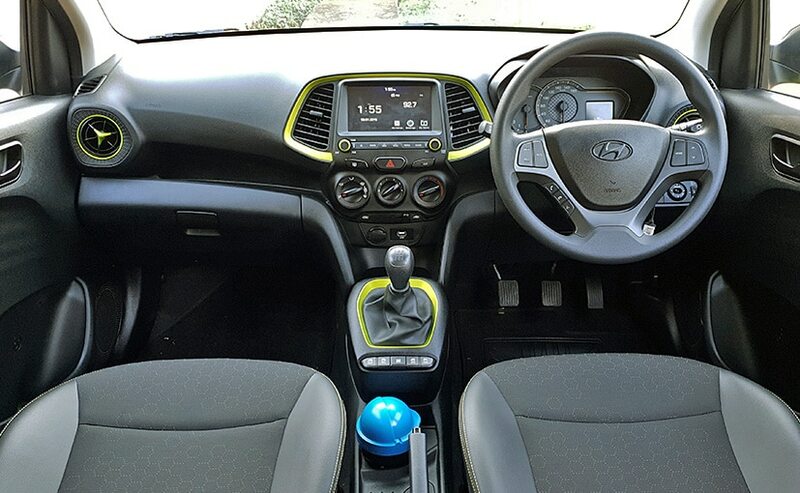 The new Hyundai Santro is equipped with an AMT gearbox which contributes 30 per cent to the sales and as we have reported earlier, Hyundai could also prioritize the production of the AMT variants. 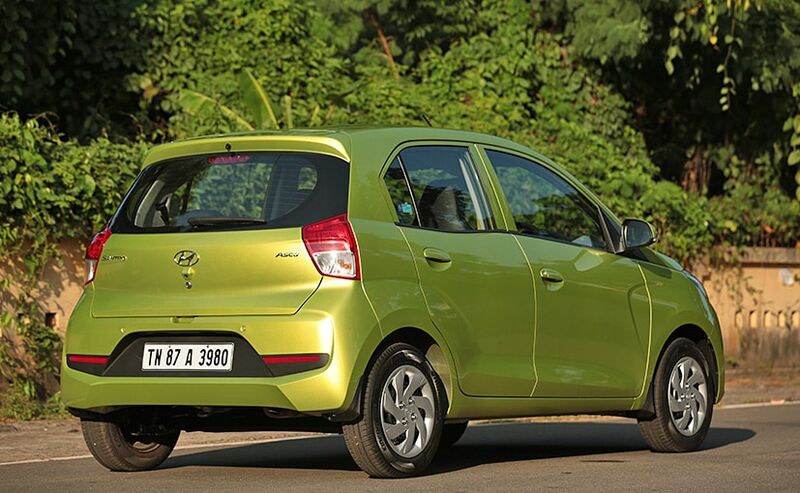 The company fitted CNG variants of the Hyundai Santro contributes 18 per cent to the sales.The AMT gearbox which the Hyundai Santro is equipped with has been designed in-house at Hyundai. The 2018 Hyundai Santro is powered by a 1.1-litre, four-cylinder petrol engine which develops 69 bhp at 5500 rpm and 99 Nm of peak torque at 4500 rpm. The engine is mated to a five-speed manual gearbox as standard while the five-speed AMT is also available as an option. The 2018 Hyundai Santro gets a touchscreen infotainment system with Apple CarPlay and Android Auto. The total cost of development of the 2018 Hyundai Santro is ₹ 700 crores and it's been developed on the new K1 Platform which as we reported earlier, will also underpin all the future sub-four meter Hyundai models. The new platform has made the Santro 63 per cent more rigid which according to Hyundai will in-turn aid it to meet the new crash test norms. However, as of now the Santro is equipped with just a driver side airbag and ABS with EBD as standard while dual airbags and speed warning system are available in the top two variants.